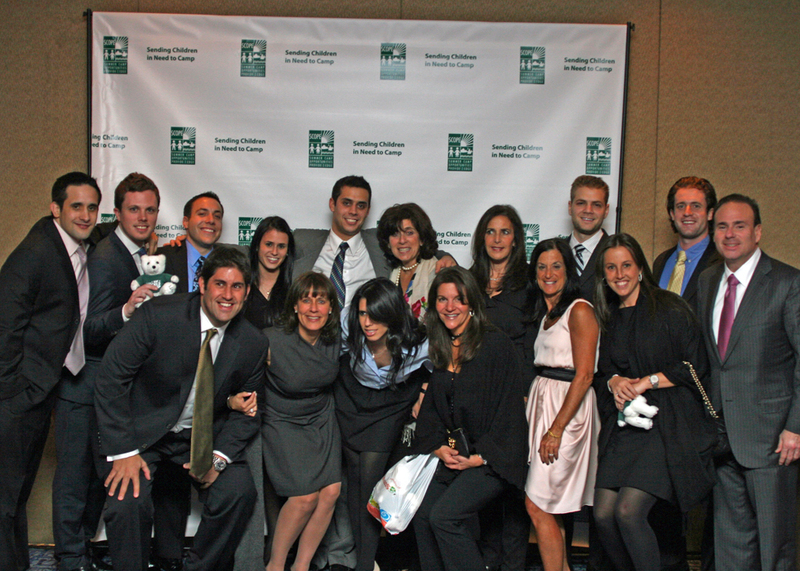 The TLC Family of Camps was in full attendance on April 6th, 2011 for SCOPE’s (Summer Camp Opportunities Provide an Edge) annual dinner at the Marriott Marquis in Manhattan. This was a milestone year for SCOPE – 20 years of providing valuable camp experiences for economically disadvantaged children, through “camperships”. As one of the founders of SCOPE, our Director, Jay Jacobs, was featured last week in the Wall Street Journal as the “Donor of the Day” for all that he does in support of this vital organization and his continued efforts through the TLC Foundation to help others in need. Each year more than 1,600 children receive the benefits of summer camp through funds raised by SCOPE and since it’s founding in 1991, more than 15,000 low-income youths have received summer camp scholarships. SCOPE helps children escape from the urban setting to safe environments which foster positive self-esteem, strong self-confidence, and appropriate social skills. Summer camp affords these children the opportunity to leave the boredom, pollution, and potential dangers of a city summer and instead experience a supervised, caring community surrounded by positive adult role models. The TLC Family of Camps was proud to show their support for SCOPE, and to also pay tribute to this year’s honorees who have all touched the lives of so many children: Jancy & Bill Dorfman, Greg Finger (in memoriam), and Arthur Fishelman.